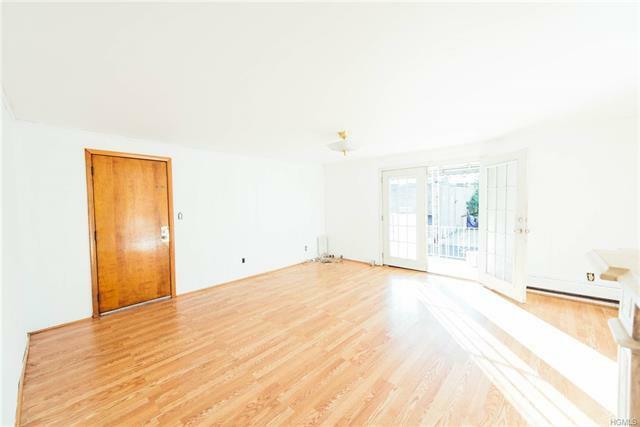 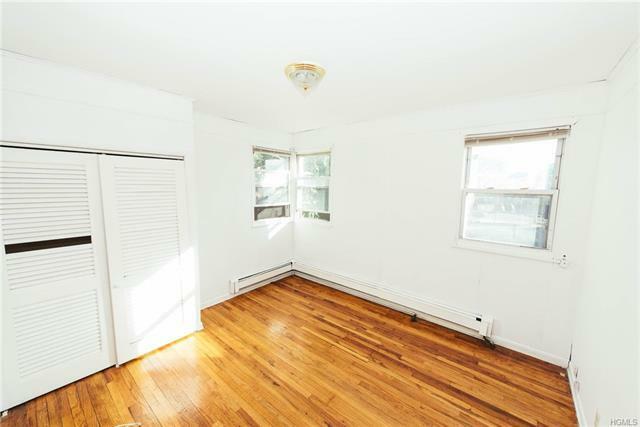 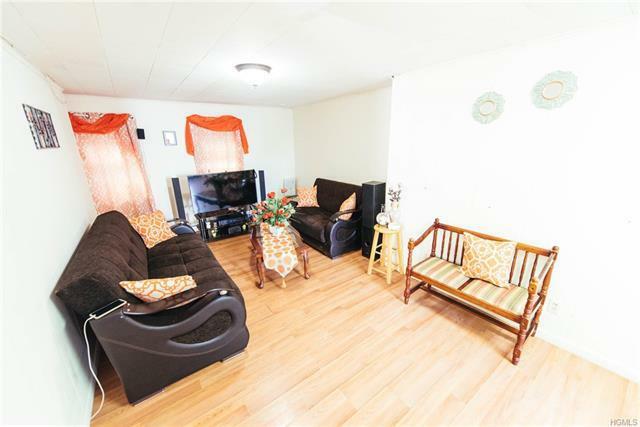 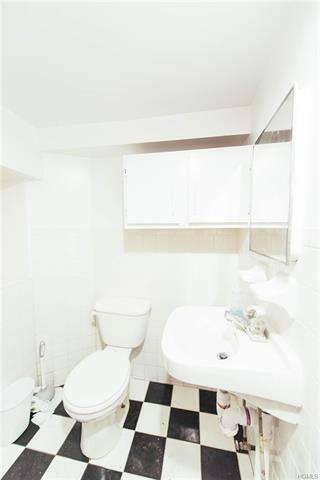 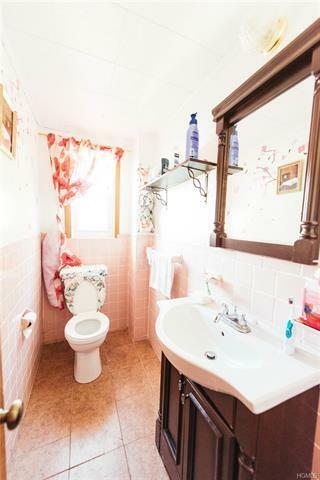 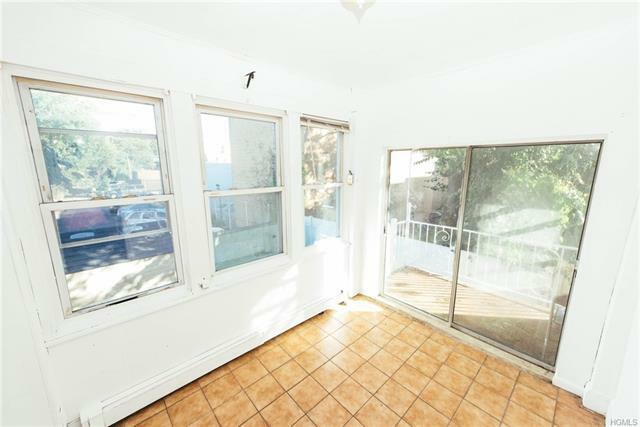 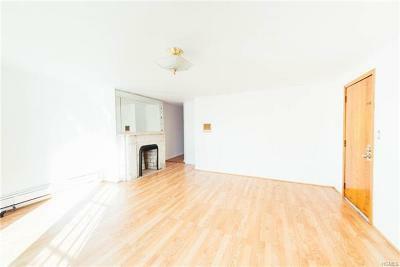 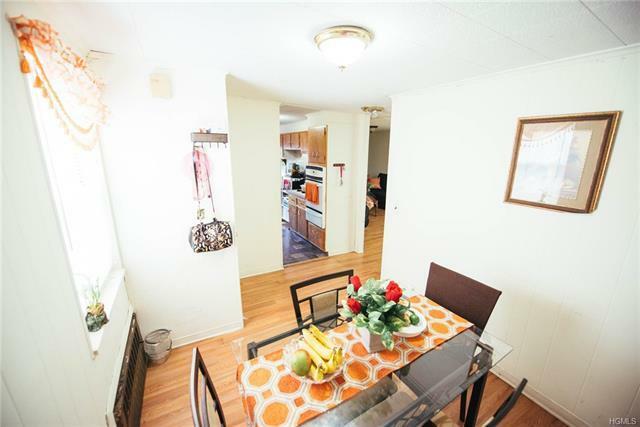 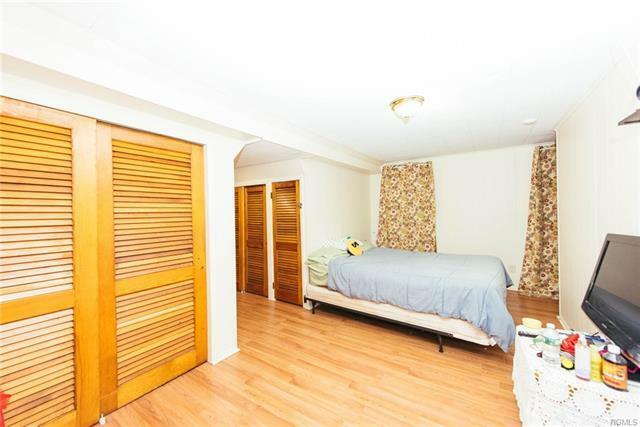 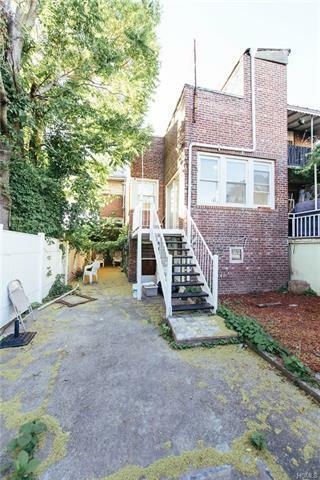 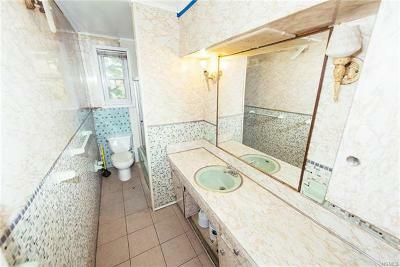 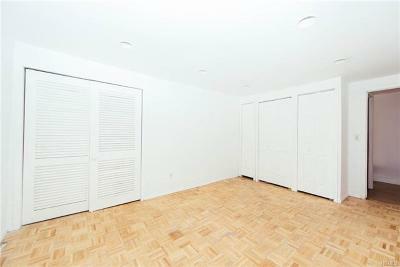 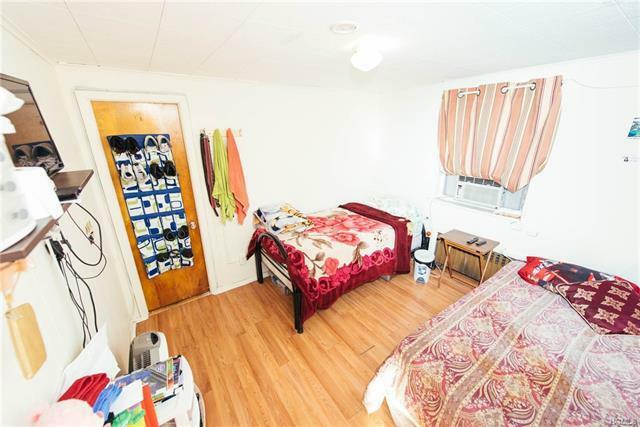 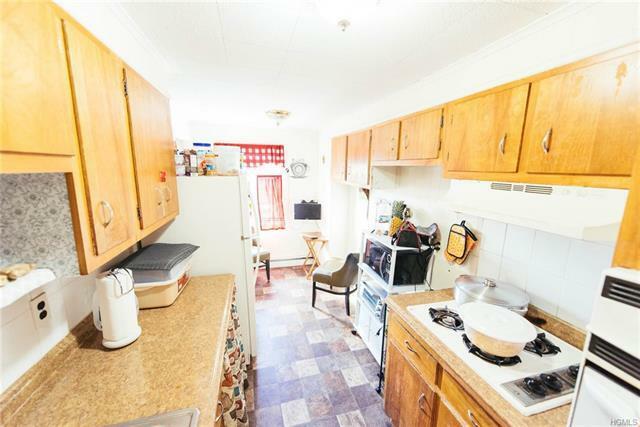 Semi-detached 2 family house for sale in the Westchester Square section of the Bronx. 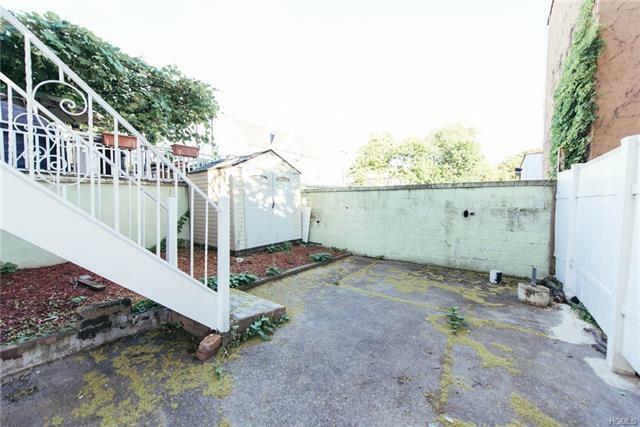 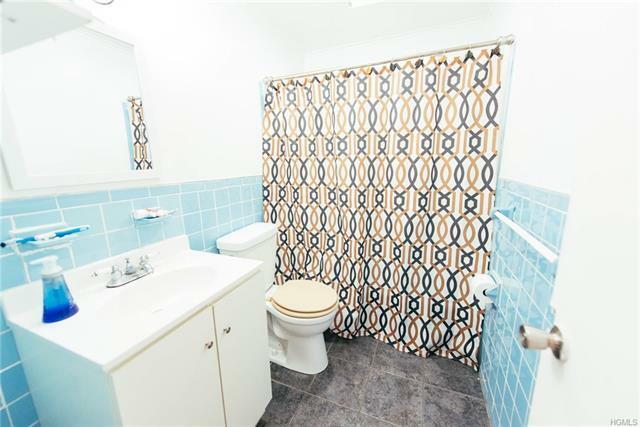 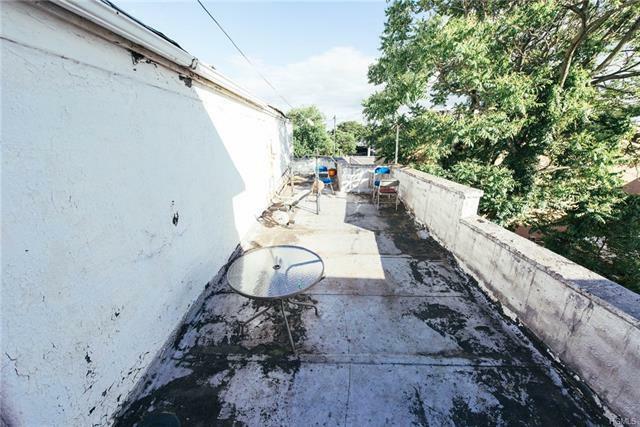 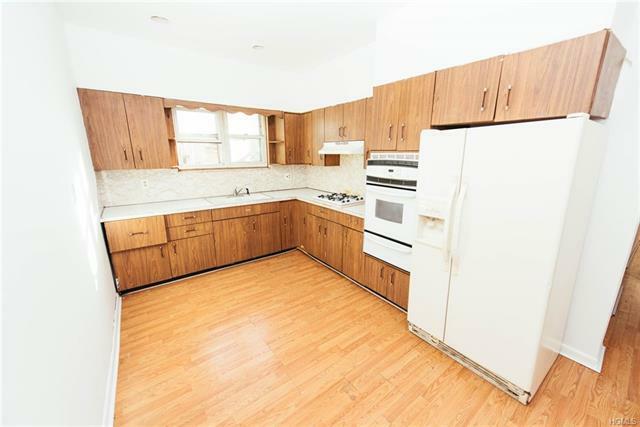 In need of TLC but offers a favorable layout which consists of a full walk-out basement with a 2 bedroom + bonus room over a 2 bedroom duplex. Your new house features a petite deck off of the sunroom, a backyard, and a parking pad out front. 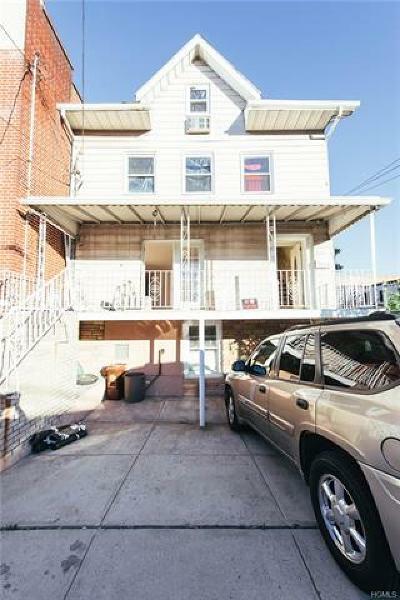 House will be sold with cooperative 2nd floor tenant who has resided on premises for about 2 years. 2610 Chesbrough Ave is walking distance to the 6 train, buses, restaurants, shops, gym, supermarkets, and Metro Center Atrium. 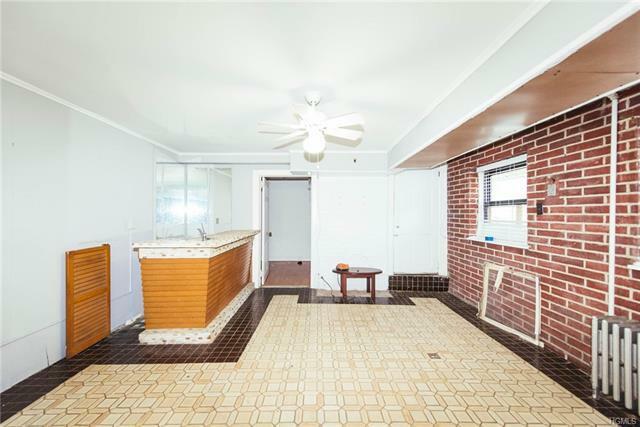 FYI house predates C/O&apos;s.